Work in a lovely medical practice with a close association to the regional hospital. Work in a lovely medical practice with a close association to the regional hospital. Enjoy a warm and friendly family practice environment closely connected to the local farming community. Providing a broad scope of general practice you will have access to a small regional hospital, nursing homes and a suite of allied health practitioners. On going support and training is available throughout the region and in-clinic you will work with a practice nurse and administration staff. An hourly income guarantee for your fist month (or %) whichever is greater. One-on-one orientation to the clinic and the patient base. This AGPAL accredited, country practice is a multidisciplinary clinic with a nurse who provides wound management, care plans, pap smears and wide range of support to the GP. Hospital service includes 20 beds, and Registered nurses service the Primary Health and Medical Services on a 24/7 basis. The practice also contains 2 consulting rooms and approximately 25-30 patients are seen in a day. Practice hours are 9:00 am to 5:00 pm Monday to Friday. Edenhope is an hour’s drive from Horsham in Vitoria’s Wimmera. 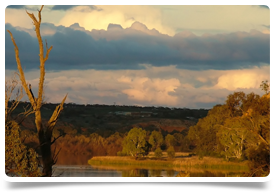 Offering its residents a varied lifestyle, the region is an ideal base for visiting the surrounding natural attractions – Mt Arapiles-Tooan State Park, Little Desert National Park and the Northern Grampians. 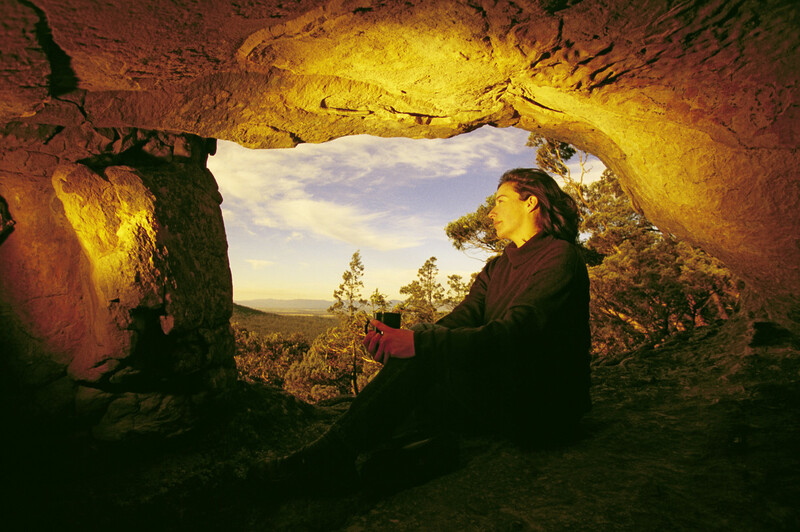 Go rock climbing on the world famous Mt Arapiles and capture the sunsets that can be seen on the vast flat plains of the Wimmera and the Northern Grampians. Horsham boasts one of the finest greens golf courses outside metropolitan Melbourne and is featured in the top public courses in Australia. The other sporting facilities and clubs are equally as good. There are excellent shopping precincts, a good selection of eateries and a renowned dynamic arts community, theatre and regional art galleries across this region. Arranging a position overseas is very exciting, but we understand that it can also be daunting and time consuming. We’re the UK’s specialist in international medical recruitment and we’ve helped many Doctors relocate since we first started out in 2008 (you can read what people have said about working with us on our testimonials page. We know it’s important to balance career opportunities with lifestyle and we’ll talk through your plans and will get to know you to make sure we find the right role in the right location.